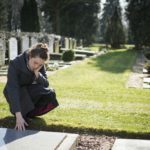 If a person dies due to another person or entity’s fault, the decedent’s survivors may file a “wrongful death claim.” Here are four things to know about wrongful death lawsuits in California. A wrongful death claim is a civil lawsuit filed by the decedent’s survivors. In a wrongful death claim, the survivors file a complaint informing the court that the plaintiff has allegedly suffered due to the defendant. A wrongful death jury holds evidence to a less stringent standard of proof than a criminal case jury. 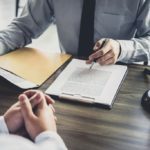 Wrongful death claims are settled through “remedies” brought by the defendant, usually in the form of monetary compensation, while homicides are punishable by incarceration. 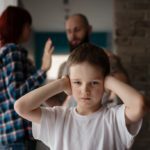 Who Files Wrongful Death Claims in California? 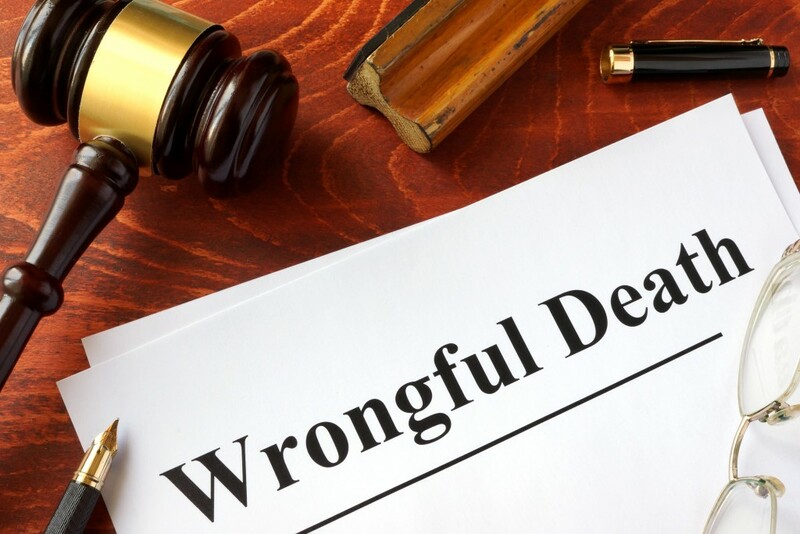 The decedent’s surviving spouse, partner, or children may file a wrongful death lawsuit. The parents or siblings may also bring a claim if the line of descent has no survivors. The decedent’s dependent survivors may also file a wrongful death lawsuit. These people may include the decedent’s parents, a reputable spouse, or stepchildren. The plaintiff/s must prove that the decedent’s cause of death was due to another person or entity’s negligence or “intent to cause harm.” Their wrongful death attorney in Los Angeles must also prove that the death led to the injury of survivors. Damages in a wrongful death lawsuit may include the decedent’s health care bills, lost income, and funeral and burial expenses. 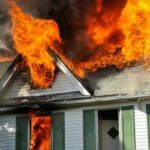 Other damages also include injuries such as loss of financial support, love, companionship, guidance, and moral support. After the wrongful death of a loved one in California, survivors have two years to file a wrongful death claim. An experienced wrongful death attorney can help you find justice for your loved one.